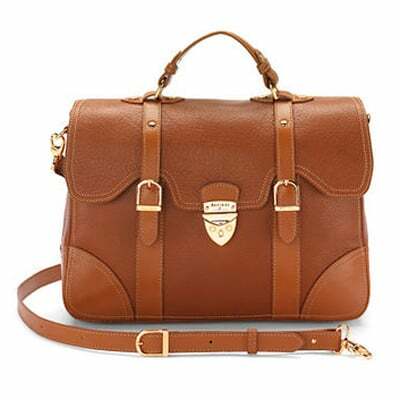 Frankie Bridge Is Pregnant — and Guess Who&apos;s Replacing Her on the Strictly Tour? 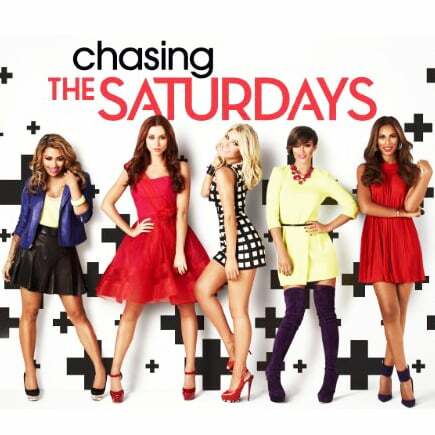 Are You Excited To Watch The Style on Chasing The Saturdays? 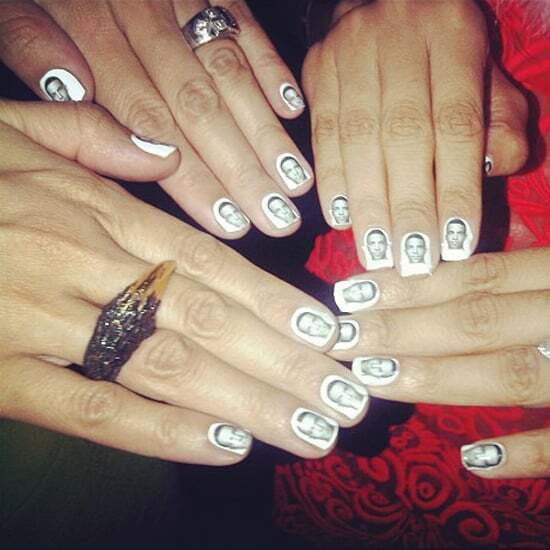 Hen Party Nail Art — Rochelle Wiseman&apos;s Marvin Manicure: Love It or Leave It? Best of 2010: Bikini Babes of the Year!